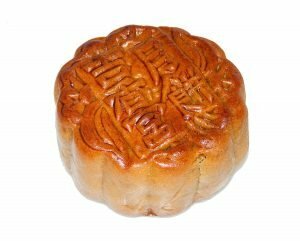 Moon Festival, also known as Mid Autumn Festival, falls on the 4th of October this year. It is the 15th Day of the Eighth Month by the Chinese reckoning. It is when the moon is the roundest and we are meant to sip tea, eat mooncake and admire the moon.